Despite being the cheapest of Apple’s new iPhones, the XR has one rather large trump card to play – it outperforms both the XS and XS Max when it comes to battery life, according to our tests. 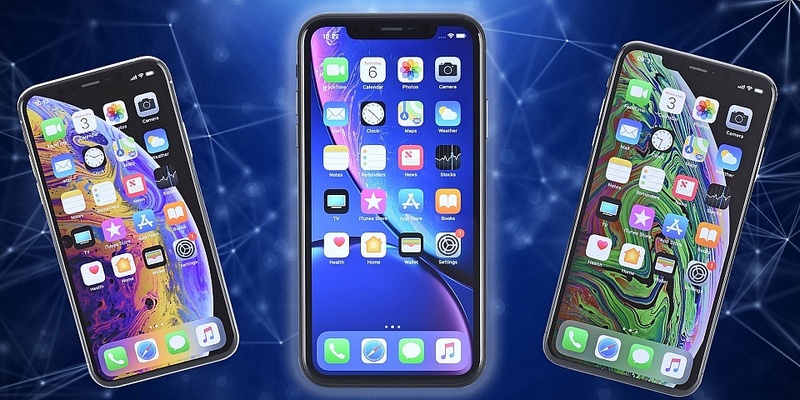 A frequent bugbear of mobile phone users, poor battery life can make or break a buying decision, so the news that the XR significantly outlasts its siblings could make it the most popular of the new models. Read on for more, and find some of the best bargains on iPhones in the Black Friday sales. Find out if the battery boost is enough to land the iPhone XR in our list of Best Buy smartphones. If you’re keen on one of the new iPhones and have been waiting for Black Friday to buy, let’s go over your options. 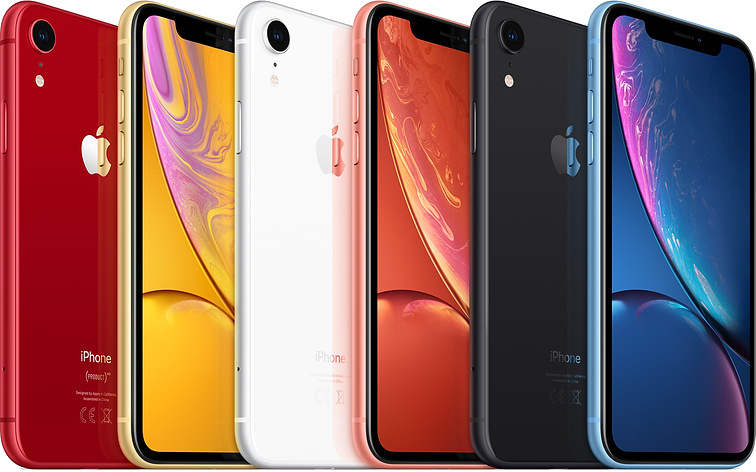 Looks-wise, there are a couple of differences between the iPhone XR and its pricier siblings. For starters, the XR is available in a range of vibrant colours, and it has thicker bezels running around the display. 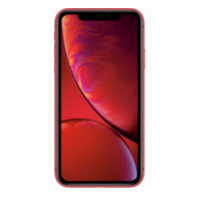 The iPhone XR has a larger screen than the XS, although it runs at a reduced resolution with a lower pixel density. Simply put, that means it will offer slightly less detail when you’re scrolling through your picture gallery, although on the plus side the minor drop in quality makes the iPhone XR more affordable. Unlike the XS and XS Max, the iPhone XR opts for a single rear camera instead of a dual camera setup. You’ll spot a lonely 12MP snapper with dual OIS (optical image stabilisation), but note that this camera doesn’t support optical zoom. The same front-facing camera is found on all three iPhones. Each of these smartphones run on Apple’s A12 Bionic processor. The iPhone XR has a larger battery than the iPhone XS, so it’s not entirely surprising that it performed better than the XS. Outperforming the XS Max is an added bonus. though. For a closer look at the battery life on the iPhone XR, and to see if this is one of Apple’s highest-scoring smartphones to date, see our full iPhone XR review. 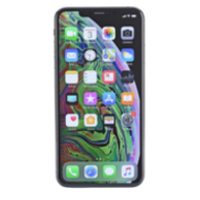 Being so new, there aren’t many groundbreaking deals on the newest iPhones quite yet – although you will find some good offers on contract. We’ll keep an eye out for late announcements on Sim-free discounts over the coming days. All the monthly deals below include unlimited minutes and unlimited texts, and are based on a 24-month contract. Black Friday isn’t the only time to find a bargain – our guide to the best deals on Sim-free phones brings you discounts year-round. To help you pick the perfect iPhone for you, we test every new Apple smartphone in our lab, paying close attention to battery life, screen quality and camera performance. If you’re looking for an affordable iPhone, you might look towards an older handset if you’re looking to buy Sim-free – the iPhone SE (£239), iPhone 6s (£299) or iPhone 7 (£449) could be an option. Apple’s newer iPhones feature speedier processors and more capable cameras, but you’ll need to spend big to get your hands on them. 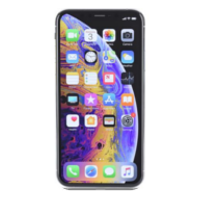 See our guide on the Apple iPhone range for an overview of the key differences between the latest iPhone models.